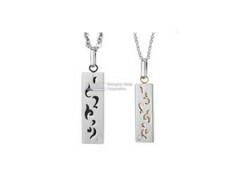 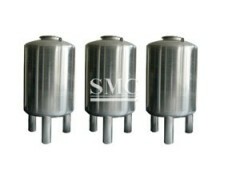 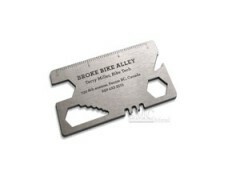 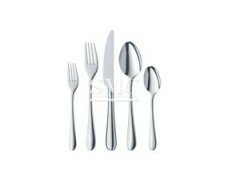 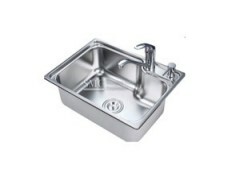 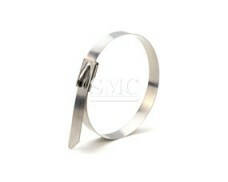 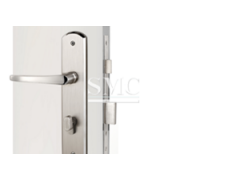 Material:high quality of SUS 304 or SUS 316L stainless steel. 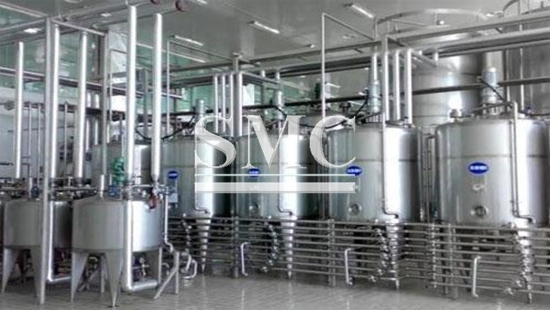 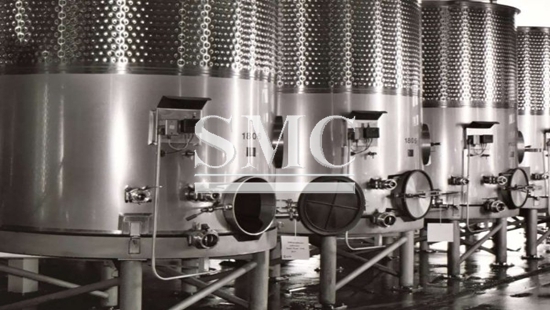 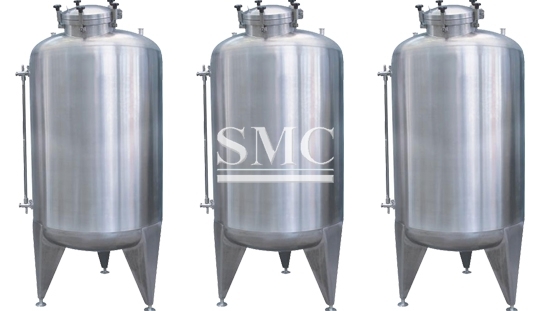 Most applicable for storage and mixing of all kinds of liquid material like dairy products, juice, beer brewage, chemistry and biology engineering. 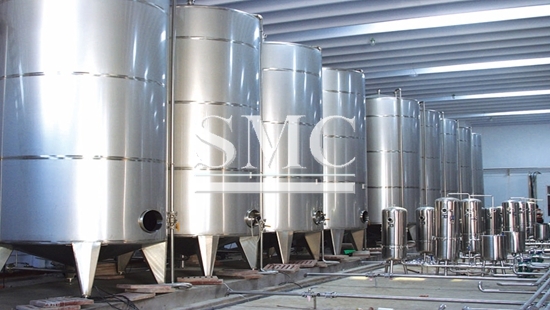 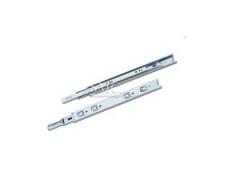 All material is high quality of SUS 304 or SUS 316L stainless steel. 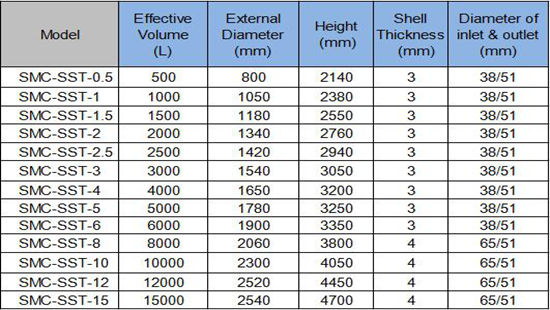 Shell thickness is 3-4mm. 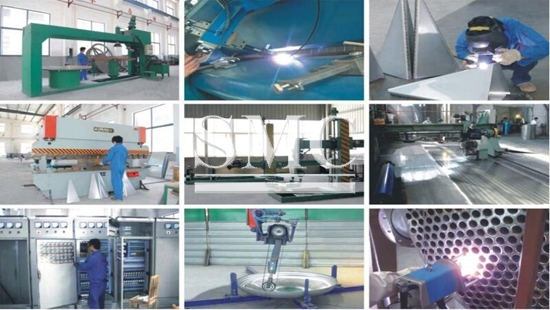 1)With agitator: wing type, anchor type, propeller type, frame type etc.